It has floor area of 420,000 square meters,and owns production capacity of annual output of 20,000 special vehicles. Our factory possesses long-term cooperation with ship agency which can provide you lowest shipping fee. Moreover, advanced equipment rather than only worker is been applied during the whole producing process to ensure the welding quality. 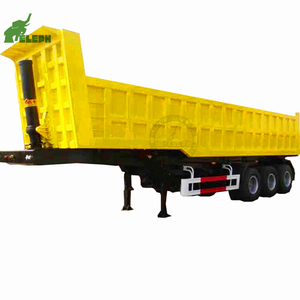 Lianshang heavy duty 3 axles 40 cubic meters sand truck trailers dump trailer is designed for transporting sand, gravel, rock, etc. 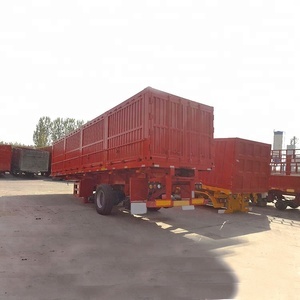 ,Ltd is one of the qualified manufacturers of various trailers, like lowbed semi-trailer, flatbed semi-trailer, cargo trailer, etc. 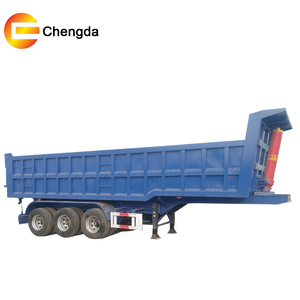 Integrated production, scientific research&development and professional sales teams, all those advantages could provide full service of trailers, semitrailers, tractor head, dump truck, engineering machinery and trailer parts. Workshop Pictures Certificates 1.Q: What kind of payment do you accept9 A: We accept T/T and L/C; Others payment is negotiable. 2.Q: What's your minimum order quantity9 A: One unit 3.Q: What's your delivery time9 A: 30 days after received the deposit. ) Skype ID : lvjiehappy2012 If you are in need, pls contact me, you will find the surprise price and top quality products. 2. What's the delivery time and can you lower the price9 It depends on your order. If you have place an order of large quantities, then ,of course, the price can be lowered . you can place the order by trade assurance,and the deposit will given to alibabba. Q 4: What others we can do 9 A: According to your order, we will provide the best price and quality trucks and trailers. you can place the order by trade assurance,and the deposit will given to Alibaba. Q 8: How can you ensure the quality of the products 9 A: Don&rsquo;t worry, dear. Name Card Iris brief introduction -Experienced: 11 years in export trade and 7 years in Truck trailer field,which will offer better service to you. -Profession: Rich knowledge at truck and trailers,which will better understand your demand,and will offer better solution to support your purchase job. It widely help the construction company to transport the sand or stone or some contruction waste,or help the mining company to transport the coad or mining waste. No. 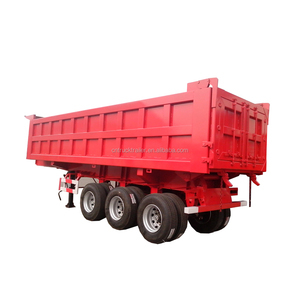 Shandong Yuncheng Rundar Trailer Manufacture Co., Ltd.
Alibaba.com offers 4,313 sand truck trailers products. About 1% of these are concrete mixers. A wide variety of sand truck trailers options are available to you, such as semi-trailer, full trailer, and travel trailer. You can also choose from steel, aluminum / alloy, and iron. As well as from ce, dot. And whether sand truck trailers is free samples. 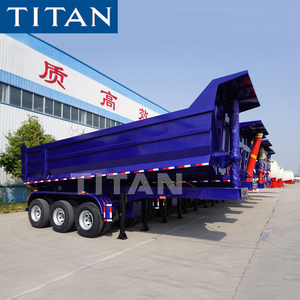 There are 4,232 sand truck trailers suppliers, mainly located in Asia. 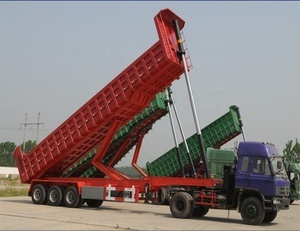 The top supplying countries are China (Mainland), Kenya, and Pakistan, which supply 99%, 1%, and 1% of sand truck trailers respectively. 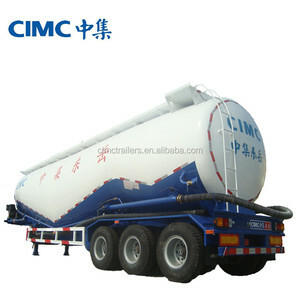 Sand truck trailers products are most popular in Africa, Southeast Asia, and South America. You can ensure product safety by selecting from certified suppliers, including 2,095 with ISO9001, 792 with Other, and 200 with ISO14001 certification.